lets graph:: we always need more ! we always need more ! 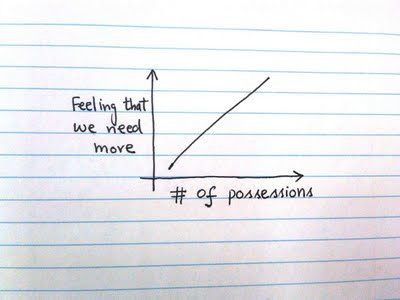 Years and years of accumulating stuff and what do we have to sow for it? Nothing but debt! 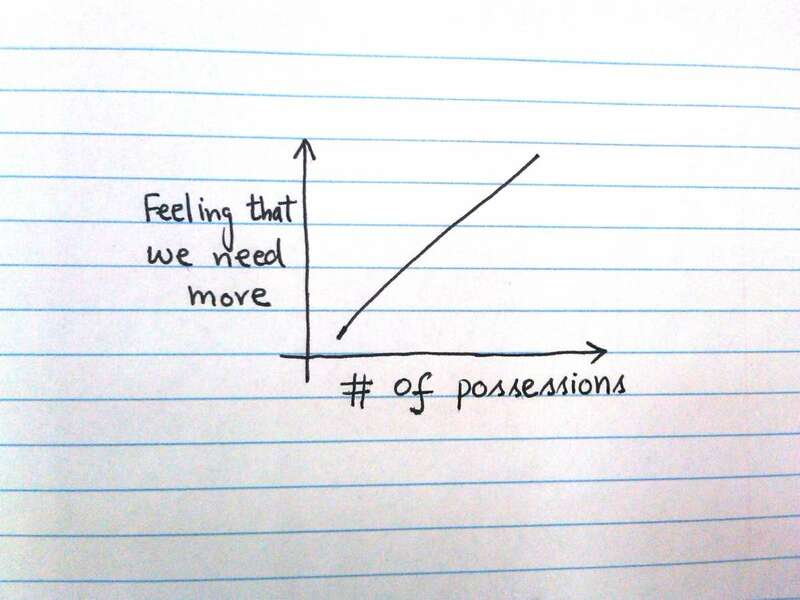 Old aphorism of mine: "What is is plenty, but more is never enough." I don't know, but we will never be satisfied, ever.